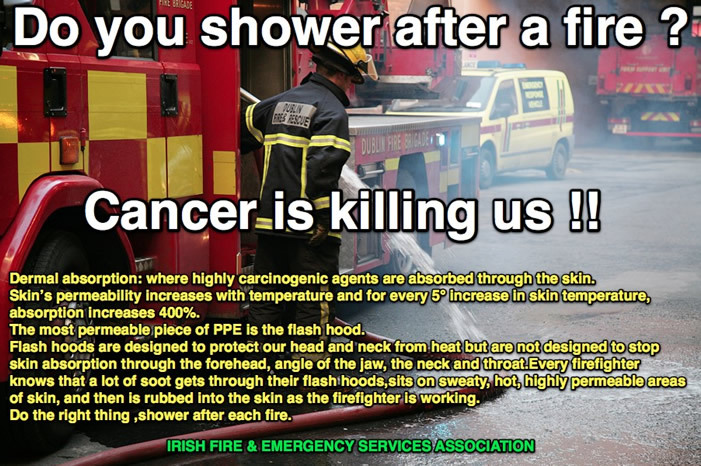 "Dear Sir / Madame, The Irish Fire & Emergency Services Association would like to make a complaint regarding the content of a recent television advertisement on RTE by Capita Business Support Services Ireland Limited trading as Eircode." 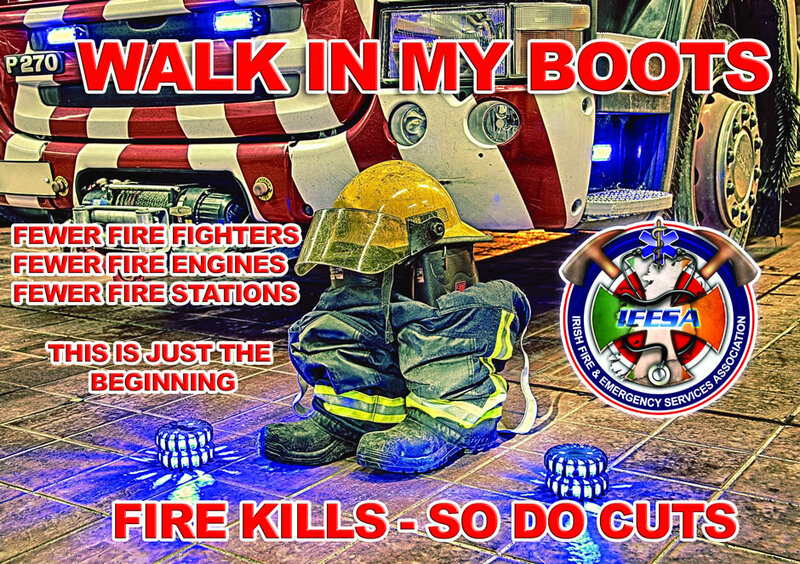 With Dun Laoghaire-Rathdown County Council now looking at a part-time fire and rescue service instead of its earlier proposal for privatisation, the Irish Fire and Emergency Services Association believes that nationalisation is the best way forward. 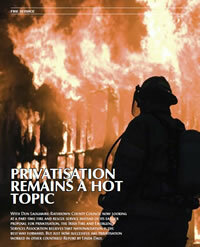 But just how successful has privatisation worked in other countries? 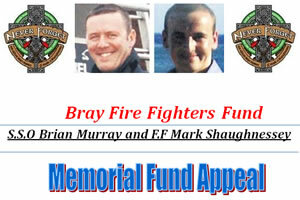 Report by Linda Daly. 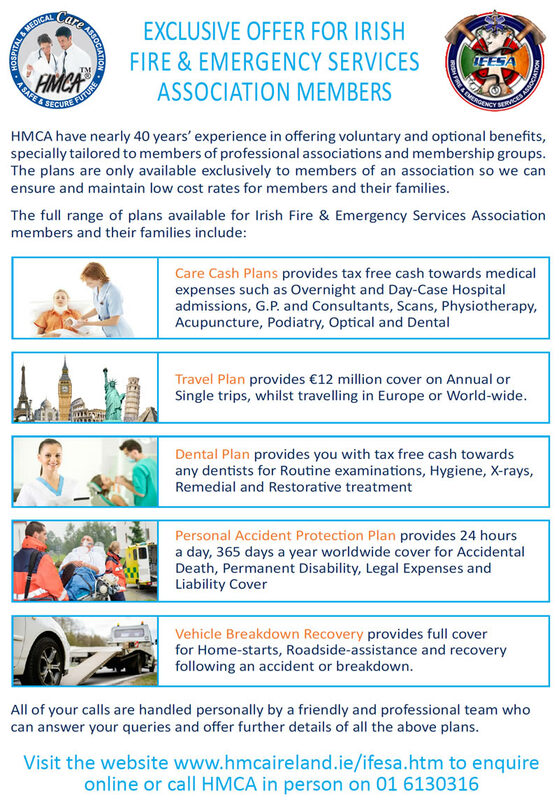 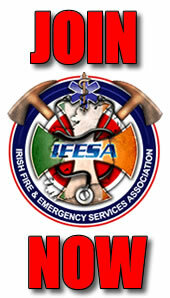 IFESA are delighted to announce the launch of an exclusive mobile phone rate from 02 for members of the Irish Fire Brigade service.